Pregnancy should be a time of joy, but for women with mental illness it can be a complex period with layers of anxiety, fear and guilt overshadowing the excitement and anticipation. Up to 3 million women suffer from depression while pregnant and after giving birth, according to Art Guerra, APRN, director of the Peripartum and Adult Outpatient programs at the Institute of Living. Of those, he said 50 percent to 75 percent can be considered the more temporary “baby blues,” but up to 80 percent of women can experience perinatal mood and anxiety concerns that are considered moderate to severe. Increased admission to a neonatal intensive care unit. Increased incidence of cesarean section birth. Preeclampsia, or high blood pressure. IOL’s Peripartum Program was started five years ago to fill a gap in the community and medically manage pregnant women and new mothers with moderate or severe mental health issues. Besides depression, the program works with pregnant women and new mothers with anxiety and obsessive compulsive disorder and postpartum psychosis, which occurs in one or two out of every 1,000 births. Even with the risks posed by mental illness, many women are reluctant to take medications during pregnancy for fear of harming their unborn baby. The Peripartum Program team works with women individually to outline the risk-benefit scenario of treatment. 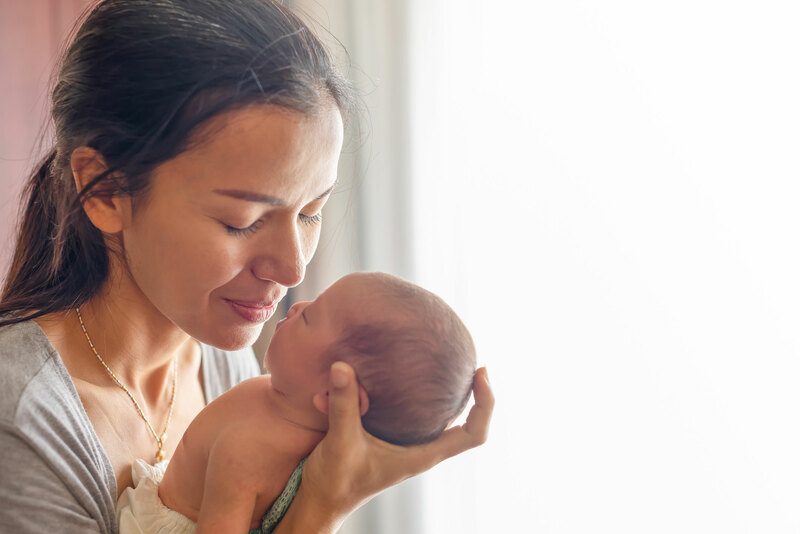 “Taking psychiatric medications pose risks to the mom and baby, including preterm birth, a risk of postnatal adaptation syndrome, possibly lower APGAR scores,” Dr. Weiss said. “But there are also risks to both mom and baby if the mom doesn’t take medication and leaves the depression or other mental health condition untreated. We will help mom weigh those risks and get the treatment she feels comfortable with. For more information on the Mood Disorders Program at the Institute of Living, click here.